HTC is still a venerable Android phone maker despite its struggles and selling off part of its smartphone business to Google. Recent leaks indicated that the company is planning to improve on last year with amazing new hardware, and now it has lifted the covers off the HTC U12 Plus, its flagship for 2018. The U12+ features a dual camera setup just like every new flagship this year, but also has two cameras on the front. 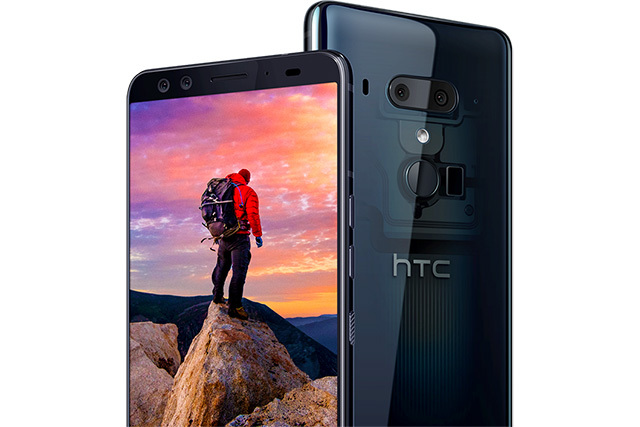 HTC has also managed to add a ton of new features to Edge Sense technology, and thankfully avoided the notch on that stunning 6-inch QHD+ SuperLCD display. 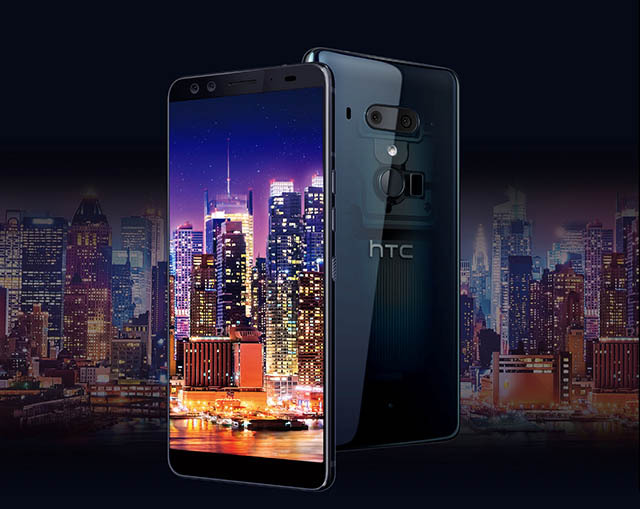 While the HTC U12 Plus has the right hardware specifications for 2018 flagships, it includes two unique features that set it apart from its rivals. Firstly, the device features improved Edge Sense 2, a feature which made its debut with the HTC U11 last year. 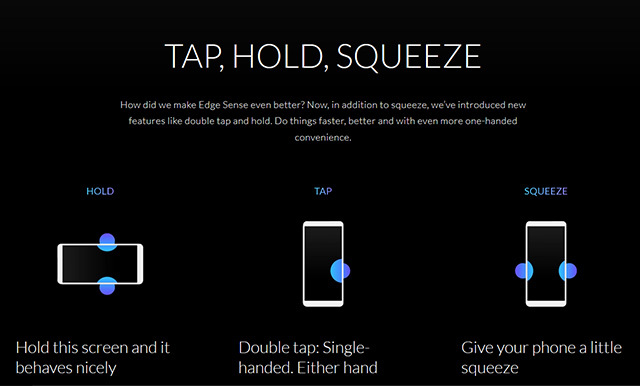 Edge Sense 2 on the U12 Plus will now allow users to do more with the pressure sensitive sides, including double-tap to launch an app, perform an action, or activate the digital assistant. Users will be able to completely customize the actions from within the settings, which is expected to make Edge Sense 2 more than just a novelty feature. For example, you can squeeze the sides to zoom in and out of Google Maps. Secondly, the translucent blue variant of the HTC flagship, gives the smartphone a unique design, which hasn’t been seen in any smartphone before. The translucent blue HTC U12 Plus, as the name suggests, offers a see-through back which clearly shows the phone’s internals. In my opinion, it’s a great design choice and I’m sure JerryRigEverything would approve. The HTC U12 Plus is currently available for pre-orders in North America, Europe, the UK and Asia, with shipments expected to begin in June. The device will be available in three color variants, including a ceramic black, a flame red, and the aforementioned translucent blue. The HTC U12 Plus has been priced at $799 for the 64GB variant and $849 for the 128GB variant. As of now, there’s no word on whether it will come to India.